I Am Not Going To Making Duck Face For You! What did Detective Duck say to his partner? 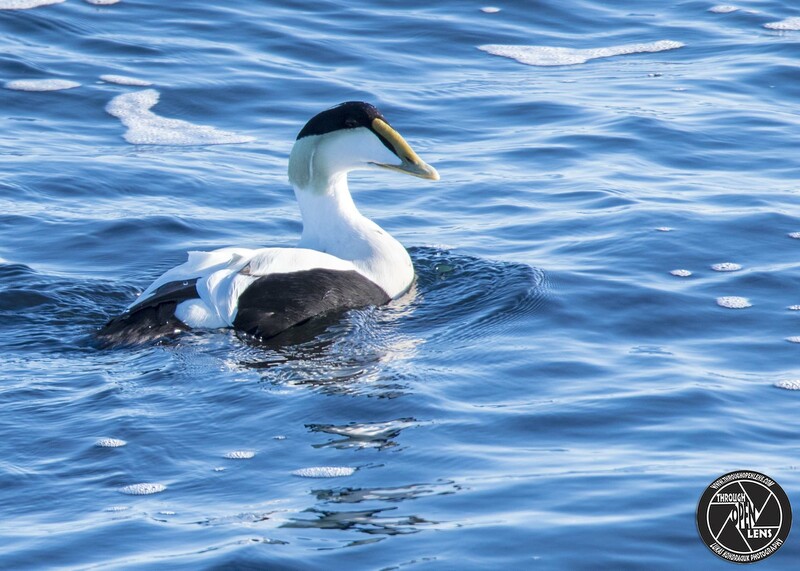 This entry was posted in art, Gallery, Photography, Wildlife and tagged amazing, ANATIDAE, ANSERIFORMES, art, BIRD, Common, Common Eider, Common Eider Males, d810, Detective Duck joke, Detective Duck say to his partner joke, Duck, ducks, Eider, Eider à duvet, Eider Común, Eider Males, fact, fun, I Am Not Going To Making Duck Face For You, Interesting Fact, joke, largest duck in the Northern Hemisphere, life, Males, Males duck, model, Nature, new jersey, Newport, Newport Rhode Island, Newport ri, Nikon, Photo, Photography, portrait, ri, ri photo, ri photography, Ri wild, ri wildlife, Somateria mollissima, Tamron, travel, United States, wet, Wild, wildbird, Wildlife, winter. Bookmark the permalink. Easter Is The Only Time Of The Year When It’s Perfectly Safe To Put All Your Eggs In One Basket. throughopenlens on You Taste Like Sunshine!